As someone who loves to work, I find it insanely easy to lose track of time and just slide into my zone. Which was amazing for me before I was married and before my daughter was born. Once I left my full-time job and experienced family life 24/7 I was in love. But I also had this entrepreneurial longing. At first juggling the two seemed impossible. Either my biz was doing well and gaining momentum, or my family was thriving. It felt like I had to sacrifice one for the other. And either way, I lost. No matter what, something was stressing me out, & I felt like I was failing. That’s when I knew I needed strong boundaries between my work and my family. You never know what’s gonna work (or if it won’t at all) until you try it out. 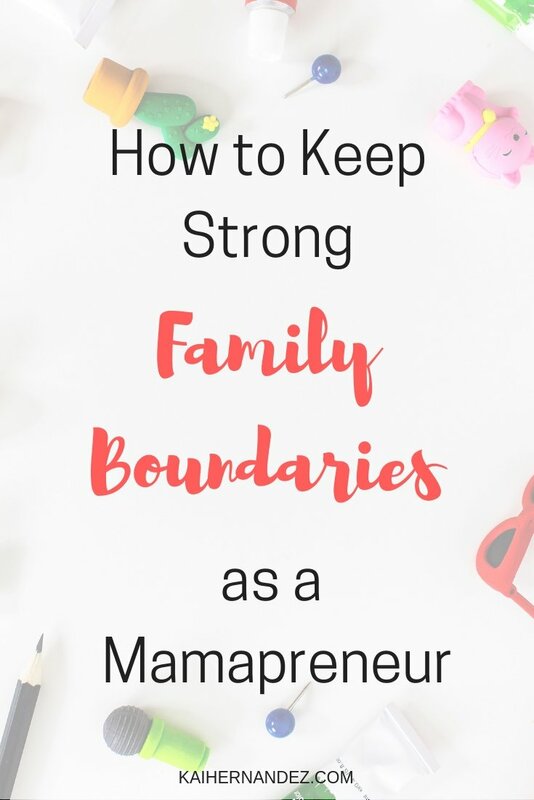 Creating boundaries in my family life & my biz life has not only made my family stronger, and pushed biz growth, but it has actually lessened my burden and stress. Here are some great ways to get started. 1. Figure out what it is that’s missing? Take the time by yourself, and with your spouse, and the kids (if they are old enough) to figure out what’s missing. Are there any unmet emotional needs? Is there any unnecessary stress? As mamas we tend to take on more than necessary, which can cause a greater burden. What is the most important priority to strengthen the family/marriage? 2. How can that need be met? Now that you know what’s missing, how can that need be met? Maybe it’s a family game night once a week. Maybe you & your spouse could use a weekly date night. One thing I did very early, was stop trying to work at all while my daughter was awake. I literally don’t even look at my phone. This was the result of a lot of stress on my side of being interrupted, and on my daughter’s side needing my attention at an age when she needs that close bond. 3. How can you compensate? Ok, so now that you know how to meet your family’s needs, it’s time to establish some rules on the biz side of things. 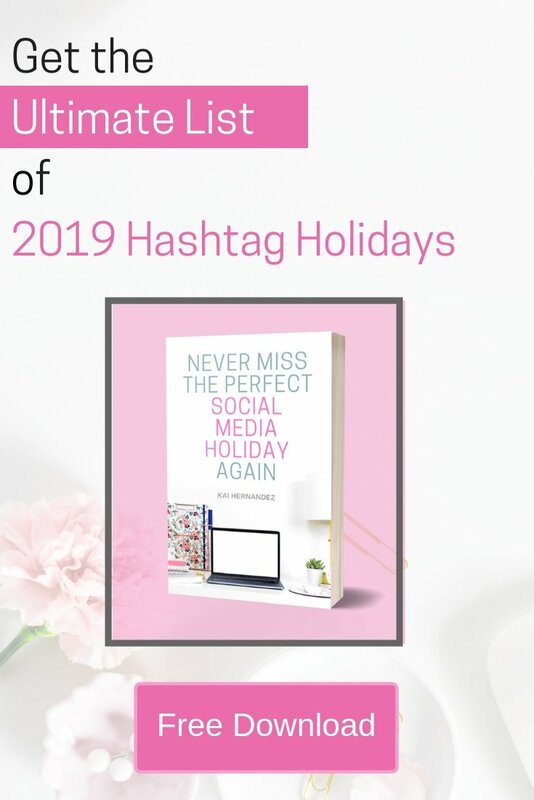 The first thing I realized when cutting back on my working hours, was that I didn’t really lose much. From my example above, only working while my daughter slept took a huge chunk of time out of my work day. But you know what? I quickly realized that I actually got a lot more done during her naps than I ever had when I tried to work while she was awake. Even during the time that I got uninterrupted before I made the switch, my focus just wasn’t there. I now have, as a rule, to work right when my daughter falls asleep for her naps, until she wakes up. I actually get more done in a much shorter time block than ever before, and I know when my daughter wakes up, we will get some more quality time together. Know ahead of time exactly what you will be tackling when you sit down to work. Take time to evaluate your biz and the goals that you have.